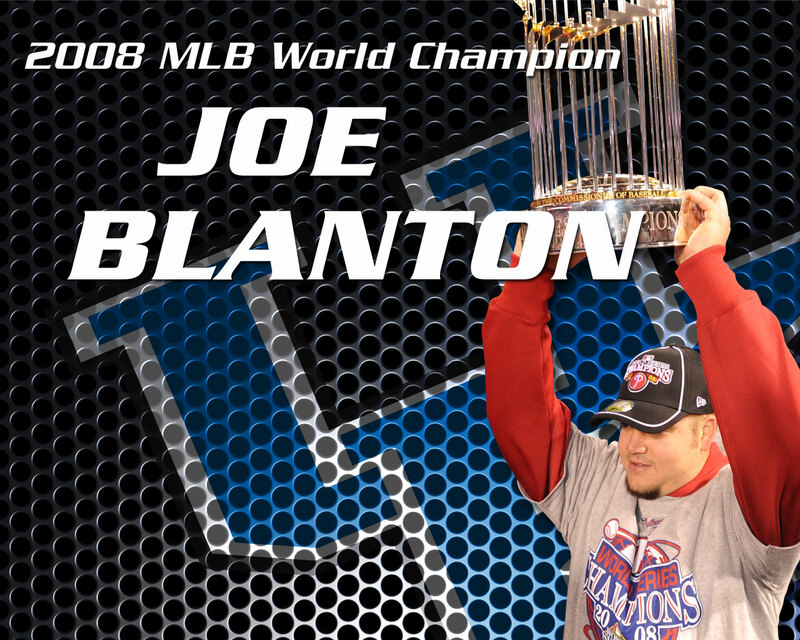 Former UK right-handed pitcher Joe Blanton has struggled for much of 2010, but found a grove in August with a 2-0 record and 2.81 ERA in five starts. The Franklin-Simpson High School alum struck out 26 batters and walked just five in 32 innings in the month. Marlins second baseman Dan Uggla, born in Louisville, kept his hot hitting up in August with a .319 batting average and six home runs. Uggla drove in 18 runs in the month and scored 14 runs.